What Happens to the TP Roll After You Leave a Hotel Room? TEMECULA, Calif. – (Oct. 22, 2018) – One ply or two. 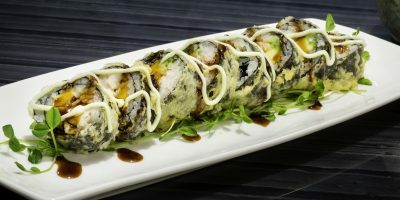 Single roll or double. Whichever way one prefers his or her toilet paper, it’s hard to argue that it isn’t a necessity. But have you ever thought about what happens to the rolls of toilet paper after you leave a hotel room? 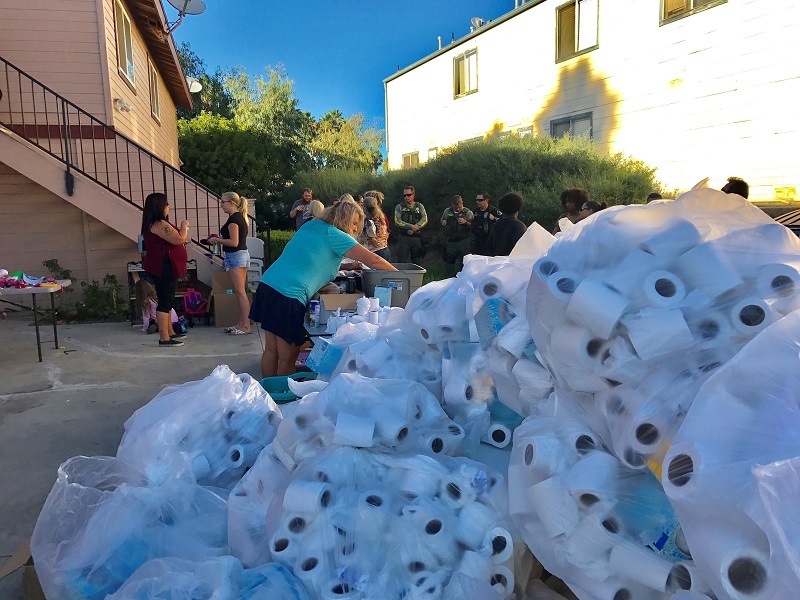 Pechanga Resort Casino in Temecula, Calif. saves all of its partially unused rolls of toilet paper that become too low for hotel rooms and regularly distributes the rolls to organizations that assist the region’s underserved. Watch video of the TP Donation.